God only knows I’ve wanted to. God only knows I’ve tried. Once given the opportunity all I can say is God Only Knows lives up to the hype. In short, the Cayuse Vineyards 2008 God Only Knows Grenache is possibly the best wine I’ve had in 2011. Sitting on 55 acres of stony riverbed soil on the Oregon side of the Walla Walla AVA is the legacy of French winemaker Christophe Baron. Planted in 1997, Cayuse Vineyards was Washington’s first biodynamic farmed vineyard and creator of some of the most sought after wines in the U.S. According to the story, Christophe Baron fell in love with the stony vineyard site at first glance. Wine grapes love to be stressed and the rocky soil creates some amazing wine. The “God Only Knows” wine is 90% estate Grenache and 10% ‘god only knows’ according to the web site. 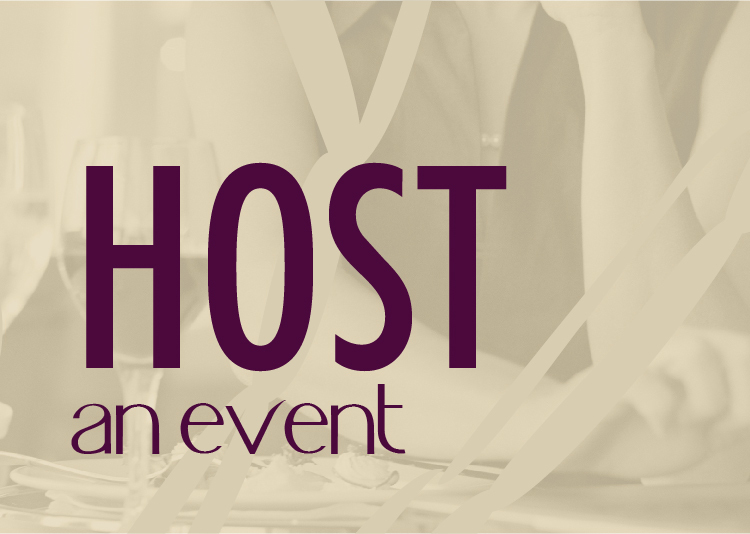 The wine is available only to mailing list members. As luck would have it I have a friend who after four years finally made the allocation list. After paying for her three pack of wines 9 months ago, she finally received her first shipment. With a little coaxing I persuaded her to bring a bottle down to Nectar to share. 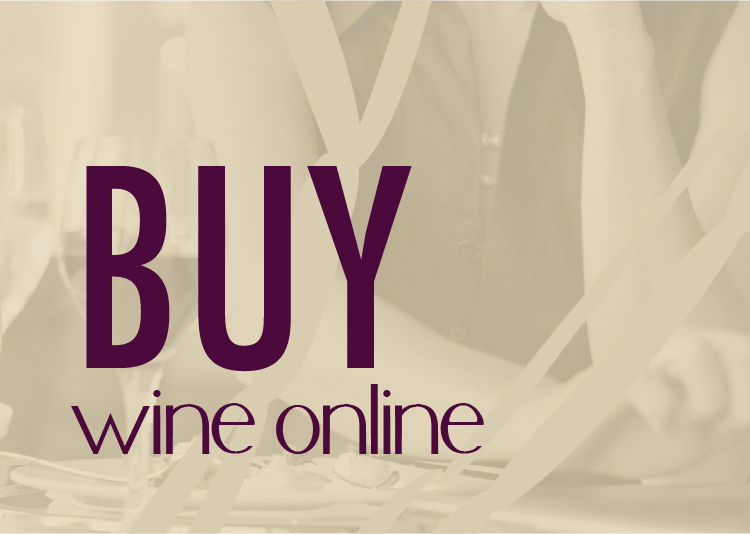 According to web sites the wine is available for $170 on various auction sites. My friend paid about $60 per bottle. With previous vintage scores settling in at 96 and 97 points from The Wine Advocate’s Jay Miller, the wine has some high expectations to live up to. The color is a light ruby rust color that is about 60% transparent. The sniff reveals aromas of violets and other floral fragrance. When the wine was first opened, there was a hotness to the nose along with an odd steely aroma. After about 30-40 minutes that fragrance was gone and additional aromas of cranberry and raspberry jumped out of the glass. Hints of clove were also present. The first sip left me pretty disappointed. The flavor structure was disjointed and the finish left something to be desired. We poured the wine into a decanter and let it sit for about 30 minutes while we chatted about the upcoming holiday. A second effort started to reveal the true magic of this wine. An elegant layer of fruit lays across your tongue like a blanket of velvet that gives way to a rustic earthiness and lingering finish that includes raw meat (trust me it’s good), and silky cherries. About 1/2 way through the second glass I knew that I was fortunate to have a friend on the allocation list and was contemplating putting my name on the list as well. 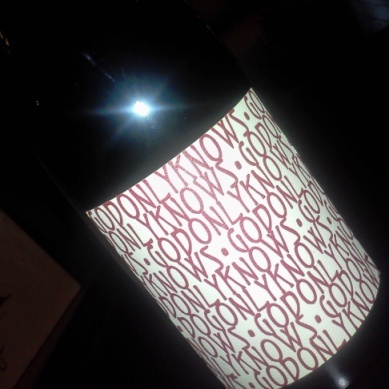 In short, God Only Knows is a phenomenal wine…now, I know. This wine is deserving of a very rare 5/5 score. Oooh, I just might have to do that. Thanks for reaching out. I also had one of their Syrahs at a tasting recently but wasn’t really in a position to ‘rate’ and ‘review’ it. AMAZING wine though.